Opening Night Gallery invites you to discover affordable works from private collections at our Affordable Art Sale. 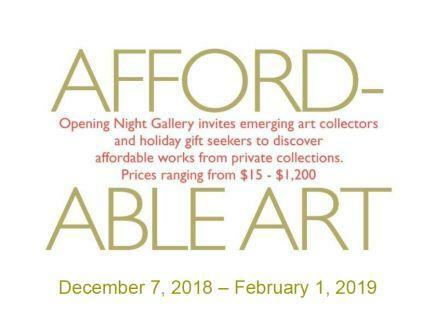 With prices ranging from $15 – $1,200, this art sale is perfect for the emerging art collector or finding that holiday gift for someone special. 25% off custom framing with any art purchase! 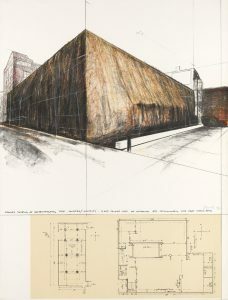 To browse through all works available, visit our Viewing Room.